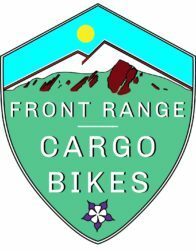 There is a lot of excellent information on the internet related to cargo bikes and opinions on which one is the best abound. People are loyal to the brand they found best for them, and that is great. When choosing what bike is right for you, let the internet be a guide, but riding bikes before choosing the right one is important. 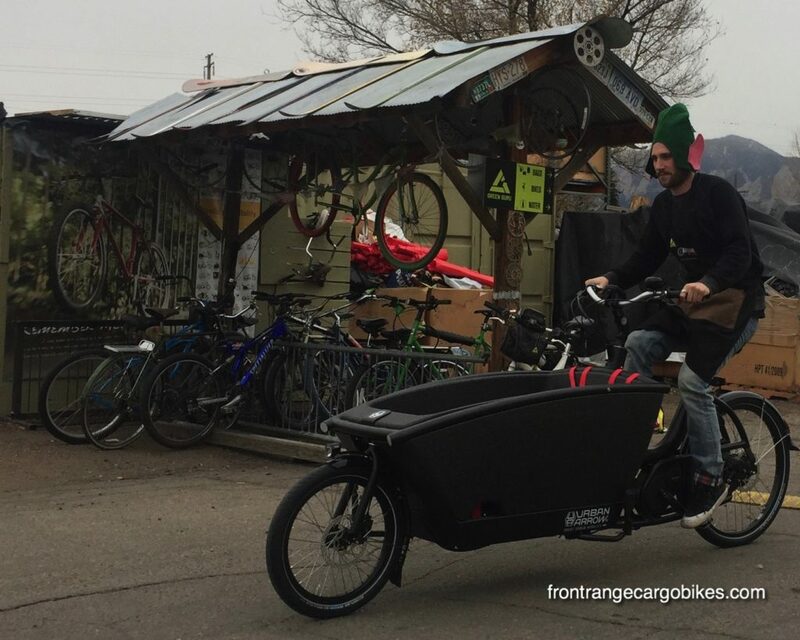 That is why we strive to offer the most complete collection of cargo bikes available. We are located on one of the most wonderful bike paths in the world. Taking your family for a test ride is worry free, because once you leave our parking lot there are miles and miles of paths to explore without having to encounter traffic. We offer a customizable demo program for our bikes and can arrange to bring them to you. See how the bike handles your neighborhood! We also rent the bikes out for more extended demos, the charge for this service becomes a credit if you buy the bike from us. The following bikes are part of our extended demo program, try one today. Our Benno Boost demo overlooks traffic from the bike path along Highway 36. Our demo Benno Boost (one size fits all) features the Bosch mid drive system. It has a great light set and can be easily outfitted with a rear Yepp seat. 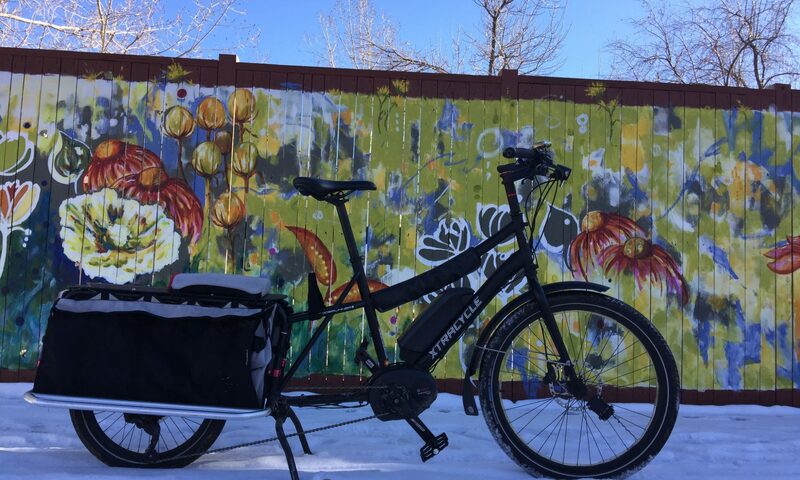 The Urban Arrow will replace your car (or sleigh) for trips around town. 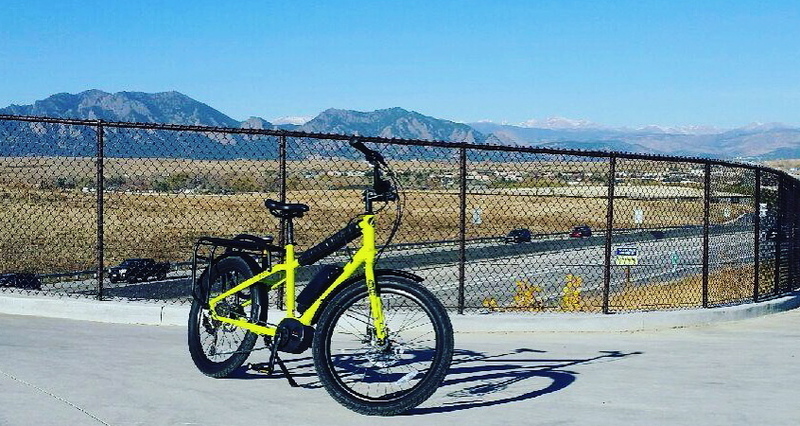 The Urban Arrow fits any size rider. This one can take a little time to get used to, so an extended demo can give you the time to get used to its handling. 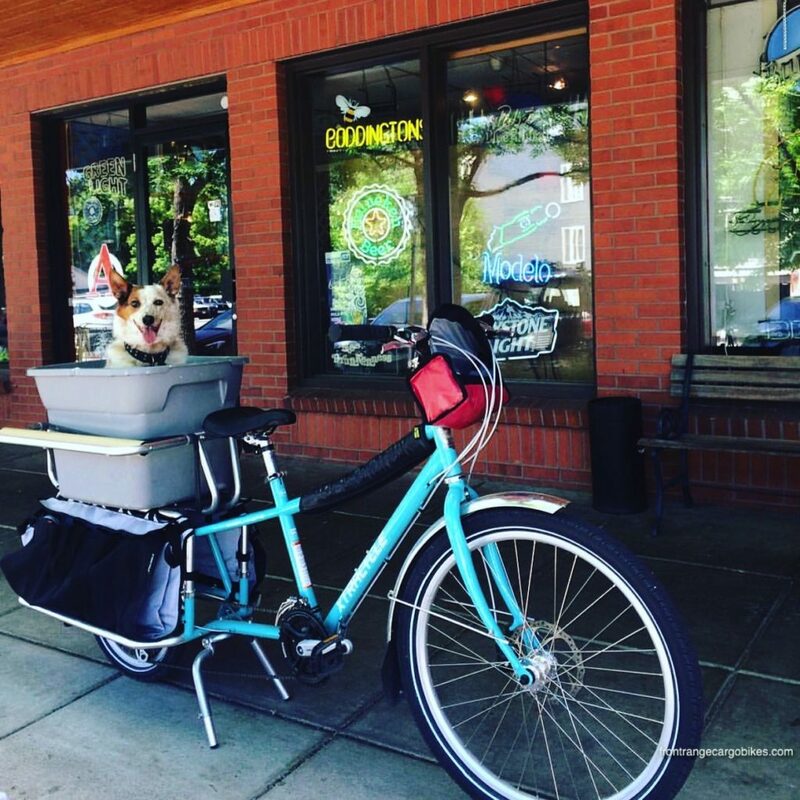 The Xtracycle Edgerunner brings smiles from four legged friends too! The size S/M Xtracycle Edgerunner can be outfitted with a longer post for taller riders. With the Family Pack (U-Tubes, Hooptie and Magic Carpet) you can take the whole family for a ride… the Bosch system will help with the hills.